Setting out on the chosen path of making man independent whatever be the handicap and instilling this vision in the minds of the students shall always be the true goal of the institute. 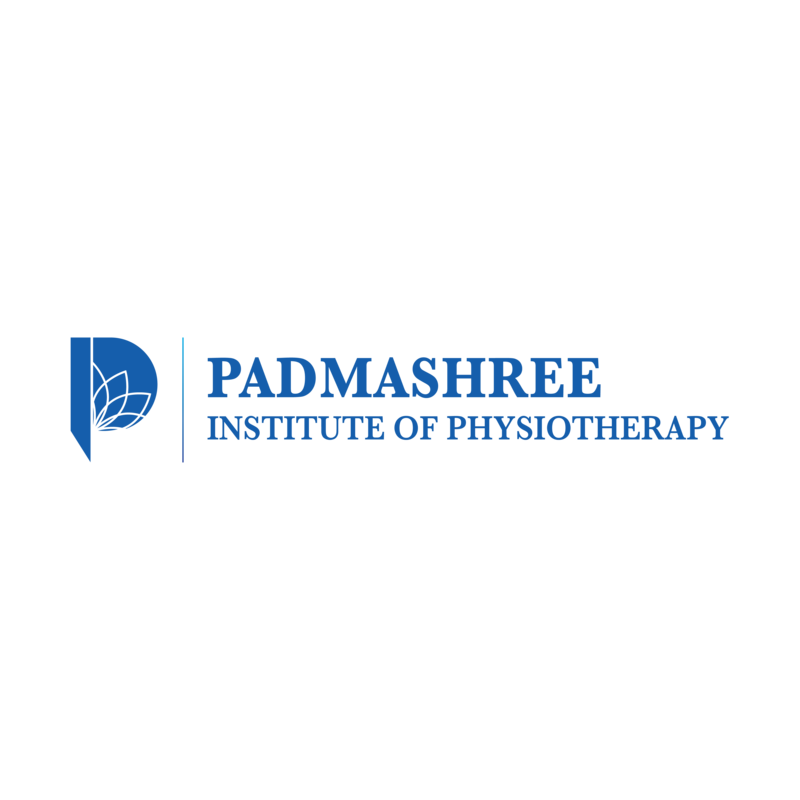 PADMASHREE INSTITUTE OF PHYSIOTHERAPY was started in 1996 with permission from the government of Karnataka and affiliation from Bangalore University. This was one of the first Physiotherapy institutes in Bangalore. The institute has good number of highly qualified and experienced staff to provide theory and practical training to the students in all subjects. The college is affiliated to Rajiv Gandhi University of Health Sciences. It is recognized by the Government of Karnataka and the Indian Association of Physiotherapist. The college has successfully seen through twelve batches of graduates and ten batches of post graduates students since its inception. At Padmashree, subjects are being taught with a shared stress on theory and practical based on the philosophy that what the mind does not know, the eyes don’t see, the ears don’t hear, the fingers don’t feel and the nose doesn’t smell. Our students are provided with hands on working atmosphere for which all the necessary clinical materials and facilities are made available. Physiotherapy is an evolving profession worldwide which work for the benefit and rehabilitation of the differently able individuals. Physiotherapy means physiotherapeutic system of medicine which includes examination, treatment, advice and instructions to any person preparatory to or for the purpose of or in connection with movement dysfunction, body malfunction, physical disorder, disability, healing and pain from trauma and disease, physical and mental conditions using physical agents including exercise, mobilization, manipulation, mechanical and electrotherapy, activity and devices or diagnosis, treatment and prevention. It is a health care profession which enables an individual to do what he needs to do and wants to do. Physiotherapy addresses the physical, cognitive, psychosocial, sensory, and other aspects of performance in a variety of environment to support engagement in everyday life activities that affect health, wellbeing, and quality of life. Physiotherapy training was introduced in India in the year of 1952. This health service is one of the most popular and sought after treatment in western countries. Although it has been more than five decades since its introduction in our country the awareness is only gradually but surely growing. It is quite certain that considering the population of the country and the number of therapist produced every year, the profession has a tremendous potential for development in few years to come.